vickythesable wrote: Hello, all! I'm a weird, short emo nerd who is going to bite her teeth off if she doesn't get an explanation for why she cannot see her forehead within a billion and two inches. I did tell you I'm weird. Do you happen to be holding up a spork of some sorts right now? The names Wes. 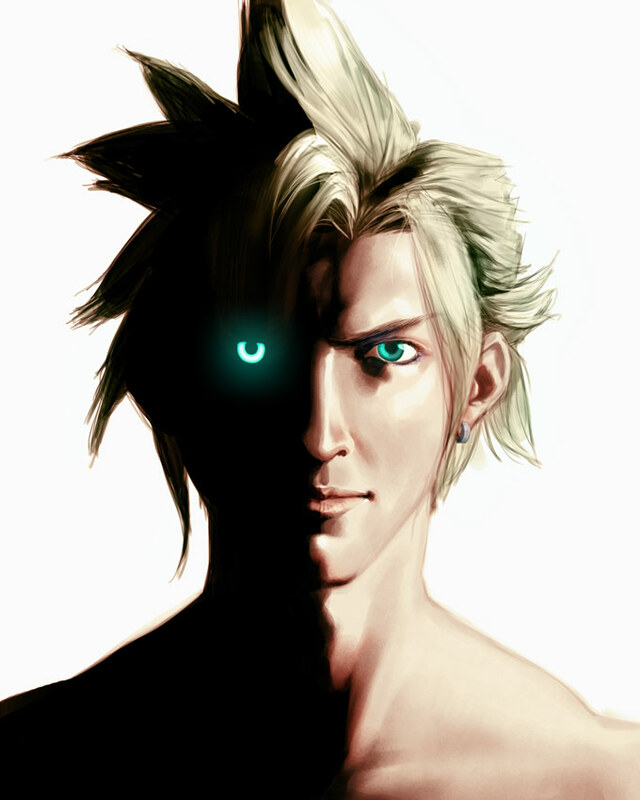 I have been a fan of ff7 since it came out. I am 30 now and still periodically visit this game. I even listen to the sound track in my car and stuff. 11 passed me by because I was a selfish gamer and didn't want to share my FF experience with everyone. 13 was way WAY to linear. I mean what?? 14 was Bad really bad. so I am hoping that 15 is going to be a return to form. I am also a Laboratories director in a pharmaceutical company. I remember the FF7 citadel from about 10 years ago and so was pleasantly surprised to find it was still going strong all these years later. Welcome Wes. There's one thing bugging me: how do you find time for all of the things you do? I wish I knew how to manage my time as good as you. Bit off-topic, but what genre do you play drums in? Specimen wrote: Welcome Wes. There's one thing bugging me: how do you find time for all of the things you do? I wish I knew how to manage my time as good as you. Check it out for yourself!! Welcome back buddy, I remember you! Welcome jointherp back jointherp, guys jointherp!